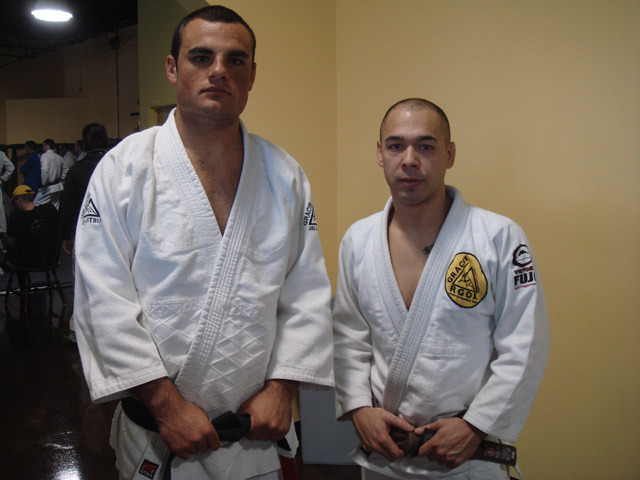 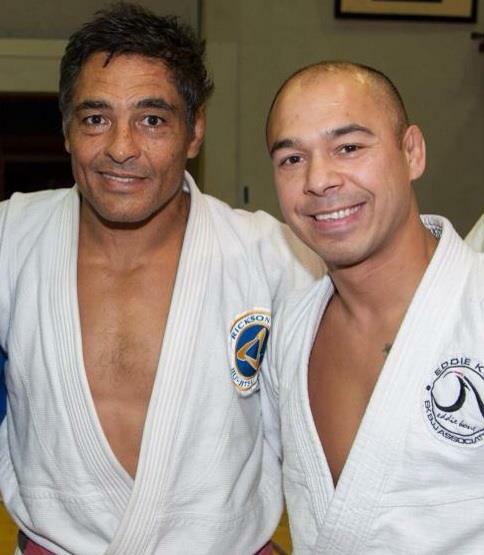 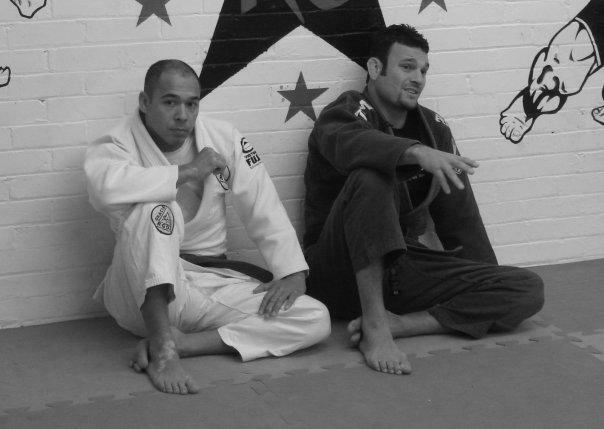 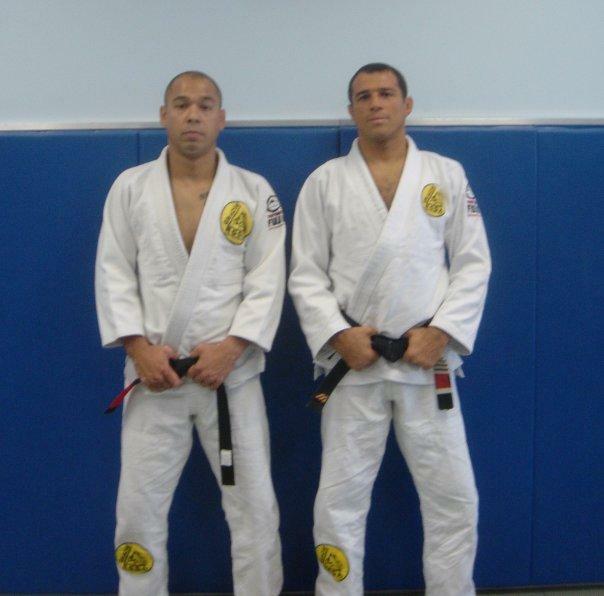 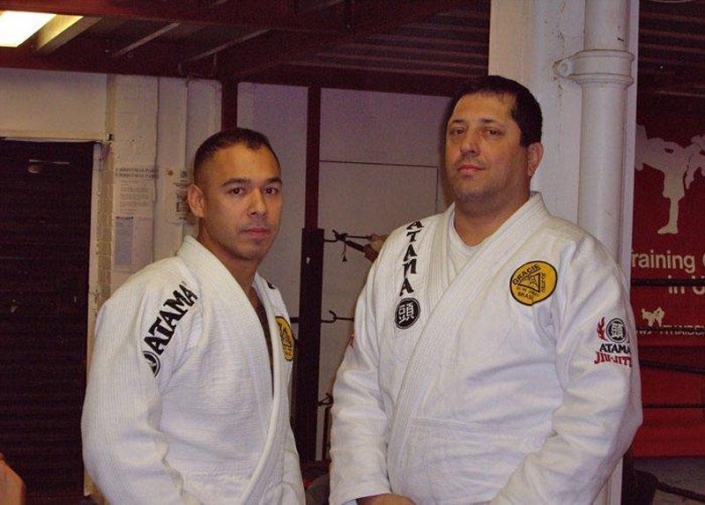 Gracie Jiu-Jitsu is a devastating fighting Martial art developed by the Gracie Family. With it’s emphasis completely focusing on self-defense. 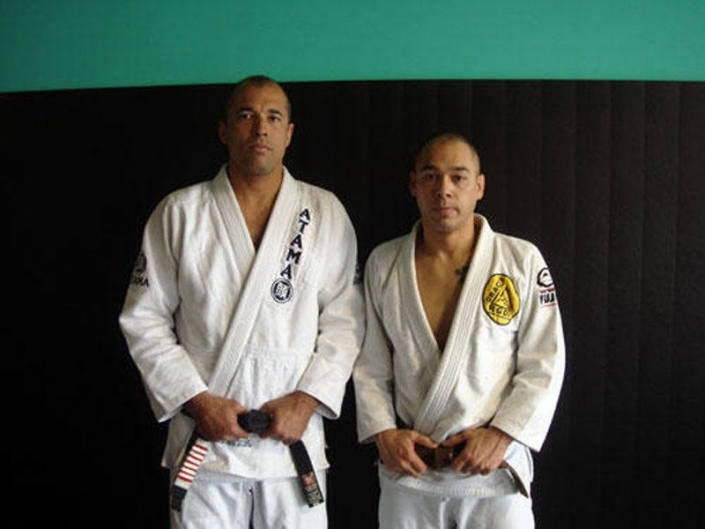 Webster’s dictionary best sums up Gracie jiu-jitsu as an “Art of weaponless fighting employing holds, throws, and paralyzing blows to subdue or disable an opponent”. 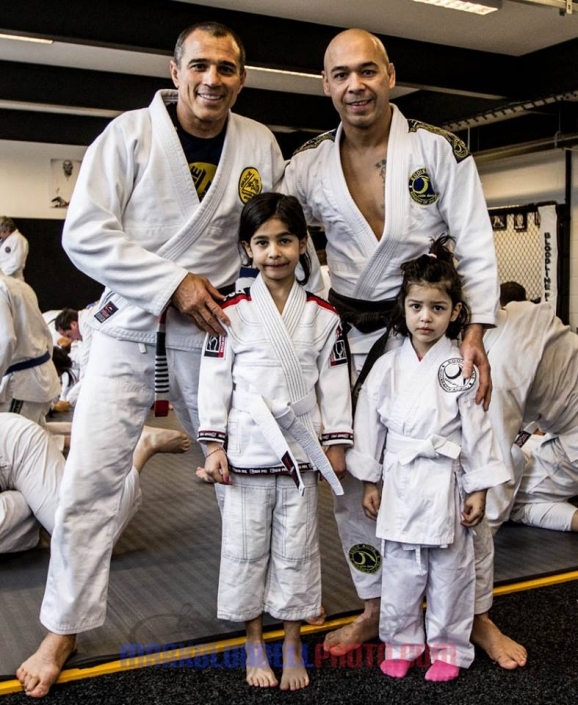 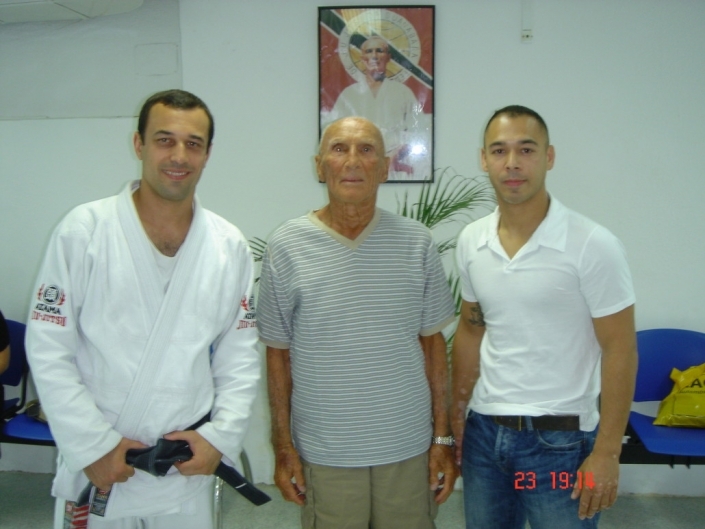 The Eddie Kone Academy of jiu-jitsu ™ has become internationally recognized as one of the home’s of genuine Gracie Jiu-Jitsu as taught by Grandmaster Helio Gracie and his sons. 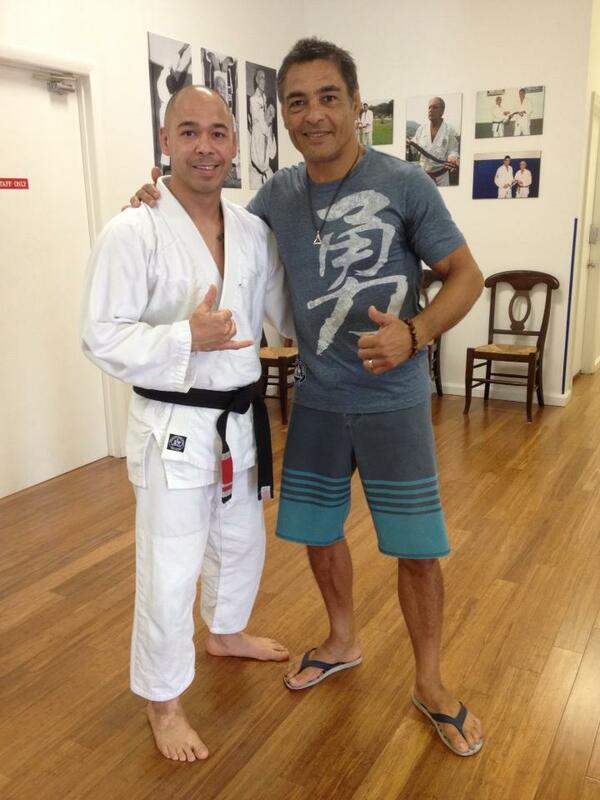 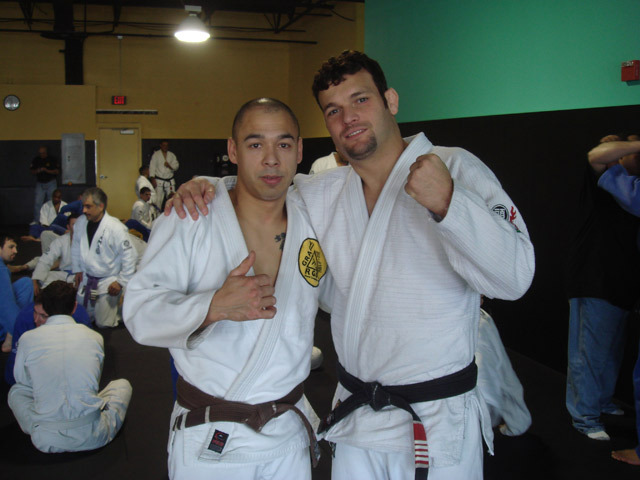 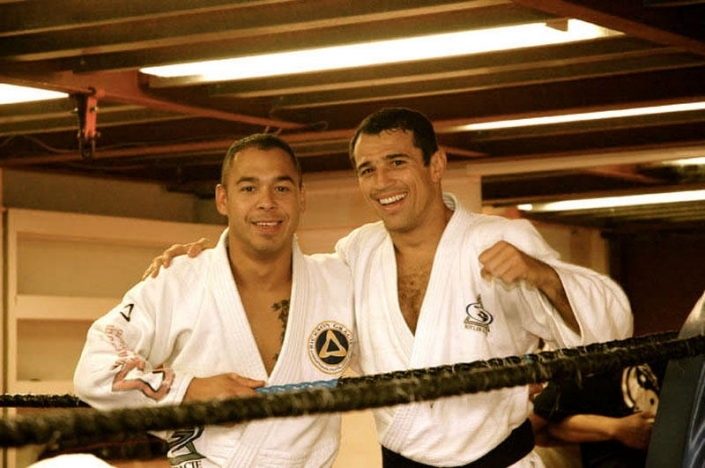 Over the duration of Professor Eddie Kone years of studying and learning jiu-jitsu he has had the honor to not only learn directly from the Gracie family including Grandmaster Helio Gracie and his sons, but also in receiving each of his belt rank’s directly from them.